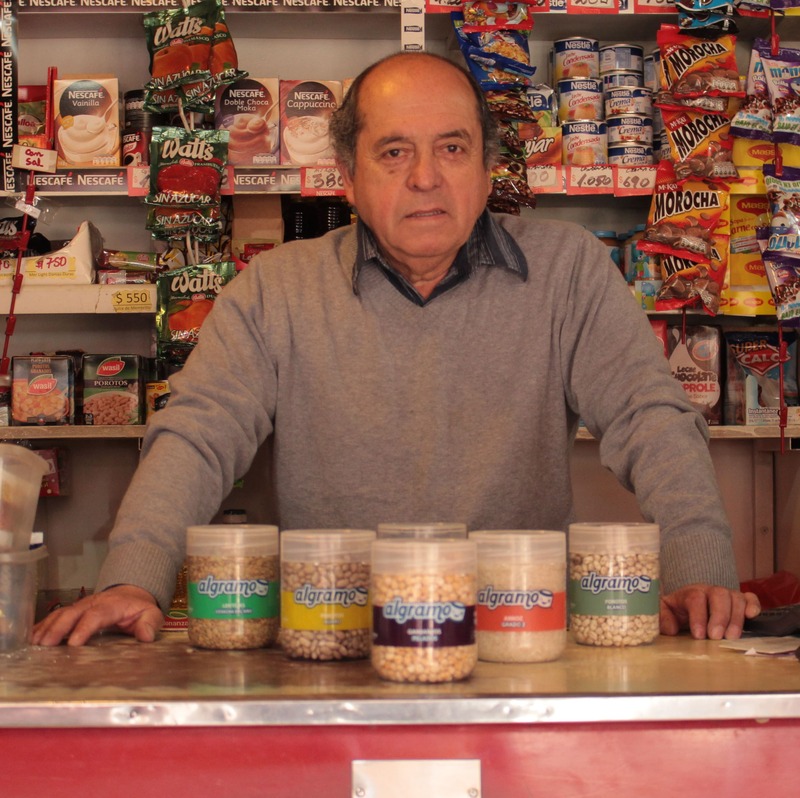 Chilean entrepreneurs combine outdoor-market traditions with 21st century technology to make basic necessities more affordable—and environmentally friendly to boot. Chile boasts many large shopping malls, and its retail sector—one of the most mature industries in the country—has expanded into the rest of Latin America. 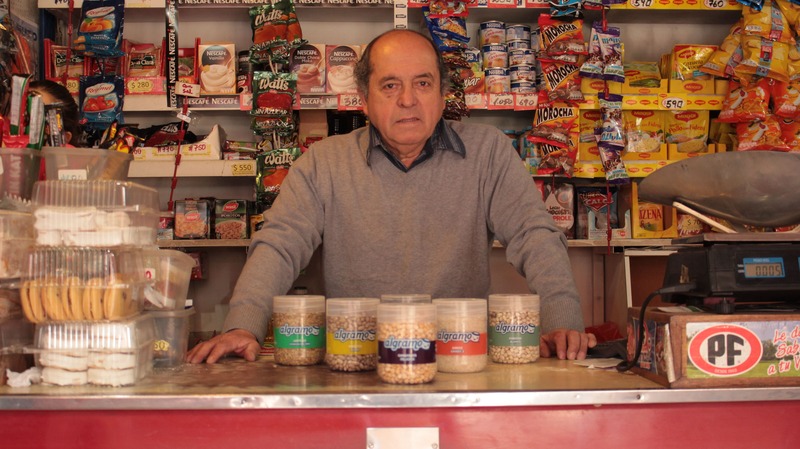 Yet a quick stroll through any neighborhood in Santiago reveals that local corner stores are still very much a fixture of Chilean life. Chileans are in fact equally comfortable making credit card transactions in department stores and patronizing the hundreds of sprawling outdoor markets renowned for the quality and variety of their fruits and vegetables. In these ferias libres and in local grocery stores, many products are sold in bulk or by weight. This traditional concept inspired commercial engineer José Manuel Moller and industrial designer Salvador Achondo to set up Algramo, a social enterprise that has rapidly expanded beyond Chile’s borders and has already won numerous international awards and distinctions. With this in mind, they invented a sales system that would benefit both stores and customers while also helping the environment. In a first, Algramo, which means “by the gram,” developed vending machines that allow customers at neighborhood stores to purchase rice, beans, sugar and other staples by weight. The price per gram is the same no matter the quantity, and products are dispensed into returnable containers. This eliminates multiple distributors, marketing, packaging and so on, generating savings that are passed along to the store and the customer. Algramo installs the machines for free and splits the profits with shopkeepers. The young company has already launched two additional ventures: Altech, which is revamping neighborhood stores to make them more attractive and efficient, and Alcom, which provides pre-paid Internet service to areas with little or no access. Algramo’s fresh approach has won accolades from the international media and earned it several prestigious awards, including first place at the 2015 Chivas Venture, an annual competition that sees entrepreneurs compete for a share of US$1million in funding for their world-changing start ups. Algramo took home US$300,000, the largest share of the prize money. The following year, it was ranked 11th on B Lab’s “B Corps Best for the World” list; founded in 2006, B Lab certifies companies around the globe that meet strict criteria for social and environmental performance. Looking forward, Algramo has been invited to Expo 2020 Dubai, the first world expo to be held in the Middle East. Its participation includes a US$100,000 grant for the development of new technology prototypes to provide cheap food and Internet connections to the most vulnerable communities. Algramo is the only Chilean company and one of only three Latin American companies chosen among 600 grant candidates. As of October 2017, the company website claimed that it was present in 780 stores, and the company states that it has tripled its sales over the previous year. Meanwhile, it has expanded into Colombia and has plans to introduce its innovative vending machines to consumers in Paraguay, Mexico…and beyond.